Jabra has launched a new Bluetooth mono (non-stereo) headset, the Supreme. The Jabra Supreme comes with active noise cancellation, not common in mono headsets, coupled with Digital Signal Processing (DSP), proprietary Noise Blackout 3.0 and Wind-Noise Reduction technology. Jabra says the Supreme gives an exceptional audio quality at both ends to heavy users of hands-free communication, irrespective of the noise environments they are in. Active noise cancellation uses one dedicated microphone and an electronic chipset to generate an "anti-noise" sound, removing ambient noise around the user that he would otherwise hear as well. The end result for the user is call quality that is excellent in sound no matter the noise setting he happens to be in. Jabra points out that before the Supreme, active noise cancellation was only available in high-end stereo headphones. 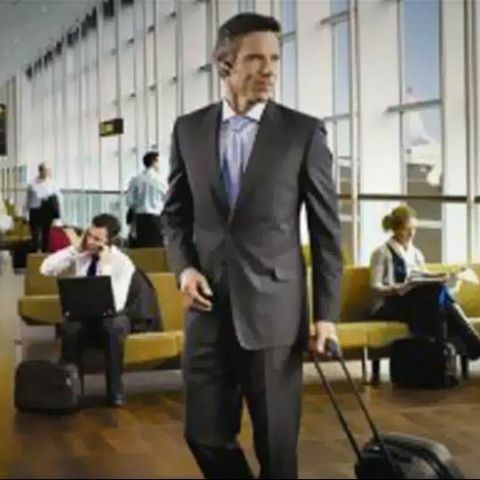 While active noise cancellation eliminates ambient sound on the caller's end while receiving a call, Jabra's latest Noise Blackout technology included in the Jabra Supreme - Noise Blackout 3.0 - dramatically reduces background noise that is transmitted to the caller on the other end of the line. The Jabra Supreme is HD voice ready as well. Being HD voice ready is supposed to ensure that the conversations sound as natural as if the user is standing right next to the person he is talking to. As and when the mobile operators start offering high-definition (HD) voice on their networks, it shall be able to deliver rich, crisp and clear HD voice with just a simple software upgrade while other Bluetooth products would require hardware changes to achieve the same. The Jabra Supreme also comes with voice control features, allowing users to manage calls with voice directions. Users need to say the right function-related word like “Call 'Dad'”, “Answer”, “Ignore” etc., to get complete hands free communication. The Jabra Supreme has been priced at Rs. 7,999.